This story is a compilation of information received from several sources. Hubert Broekema had faithfully kept for over forty years, articles clipped from “The Army Reporter”. One such article contained the following information pertaining to an incident on Highway 19. 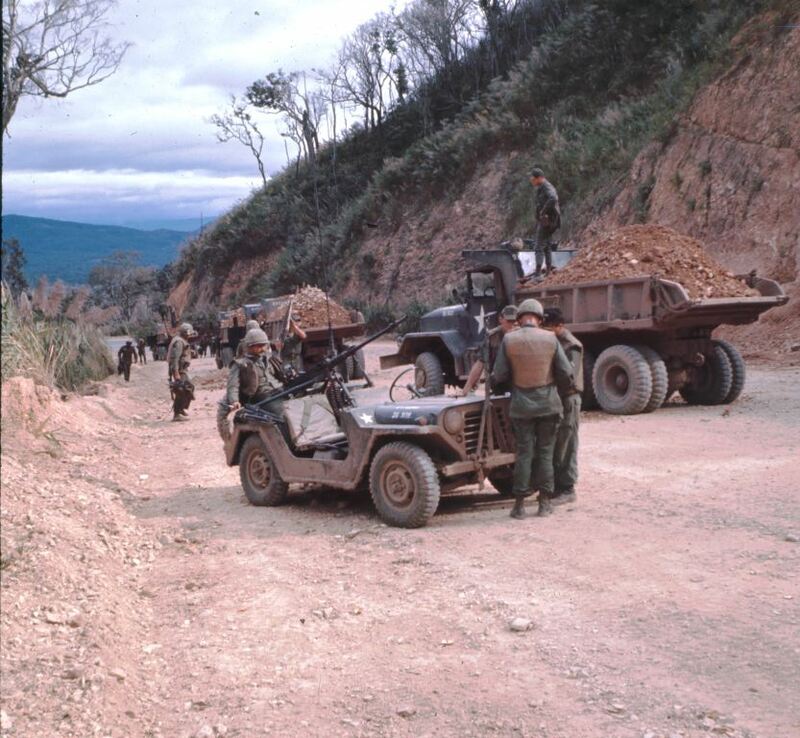 Highway 19 ran east and west through the Central Highlands in Vietnam from Qui Nhon on the coast of the South China Sea to Pleiku near the Cambodian border. An Khe lay midway between. 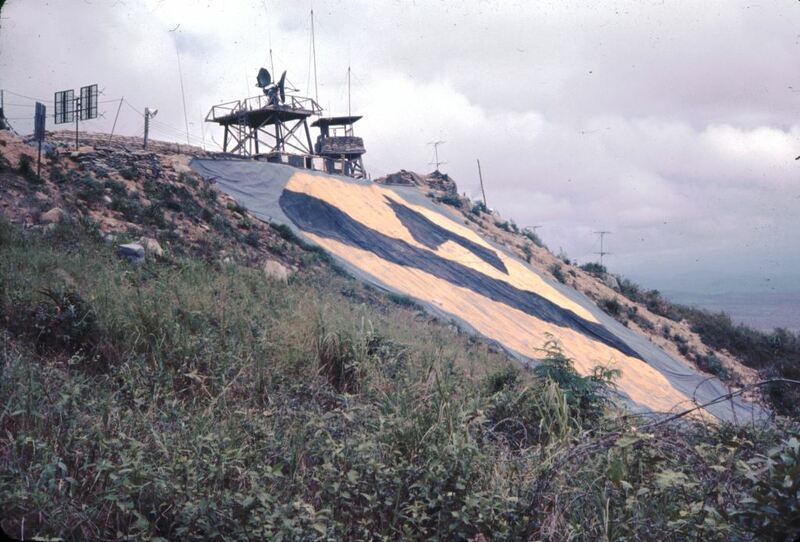 At the time of the incident, the 1st Air Calvary was stationed at Camp Radcliff near An Khe. 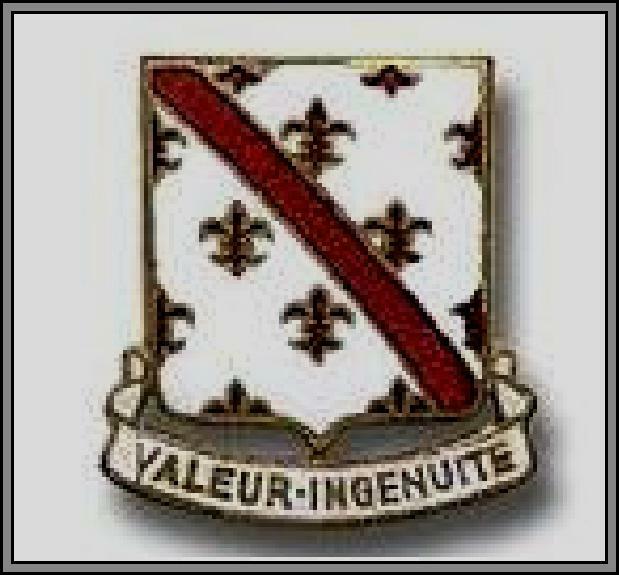 The 70th Engineer Battalion was also stationed there. Company A did its share of roadwork on Highway 19. This incident, as best I can remember it, probably happened on Sunday, June 25, 1967. The reason I recall it so vividly was because I was scheduled to go home in the first week in July. PSgt Seago and I had worked up a deal whereby I would continue to drive A-35, but the “next” driver was to ride in the back at all times. All maintenance, such as, changing oil, fixing and changing flat tires, washing the truck, etc. were to be performed by the “next” driver. On the day of the incident, I was driving A-35 on Highway 19 when the shots were fired and we pulled off the side of the road. I can’t remember who else was in the truck. There was a sergeant in the front seat beside me, but I can’t remember his name. I do know it wasn’t PSgt Seago. There were also two or three guys in the back of the truck. We pulled over and bailed out forming a perimeter. 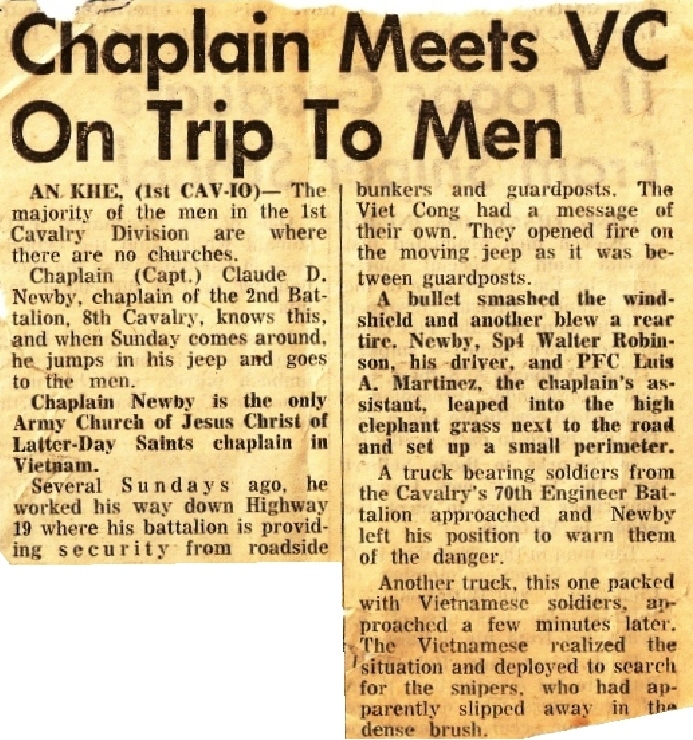 The Chaplain’s jeep had one bullet go through the front windshield, nick one of the spokes of the steering wheel, pass under the driver's arm and then hit the spare tire. Another bullet hit one of the tires on the jeep leaving the vehicle incapacitated with a flat tire, and a flat spare. I remember radioing in to the CP. One of our jeeps came out and the driver loaned the Chaplain’s driver his spare so they could get back in. We figured the Chaplain and his men were quite lucky that day. Somebody up there was watching out for them. I also recall doing one other thing that day which was really “stupid”. After what seemed an eternity of hunkering down in the tall grass without another round being fired, I stood up and said, “I’ve had enough of this $@%$!" Everyone kept hollering at me to get down. I was most likely the youngest guy in Company A. I arrived in the Company on July 11, 1966. 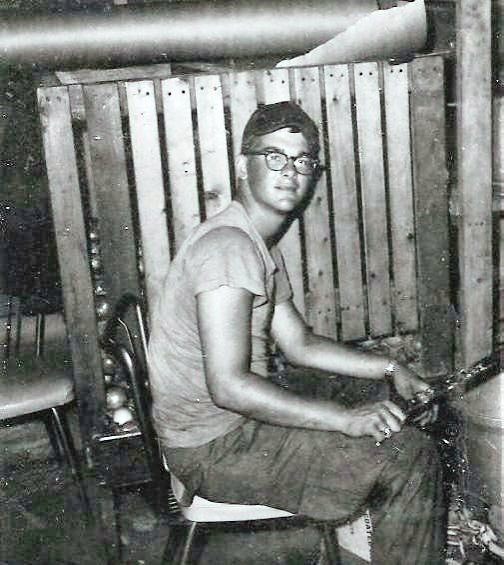 I had been detained at Ft. Lewis Washington before going over to Vietnam until I reached my 18th birthday (which was on July 6th) as it was the policy then not to send anyone over until they were at least 18 years old. After this incident, I decided it was time to stay in the Company area before my orders to go home came. The only problem with that was the last week drug on and on. You can only play so much “cards”, drink so much beer, lay around for so long that it gets boring and time drags. My last week seemed like the longest week there. 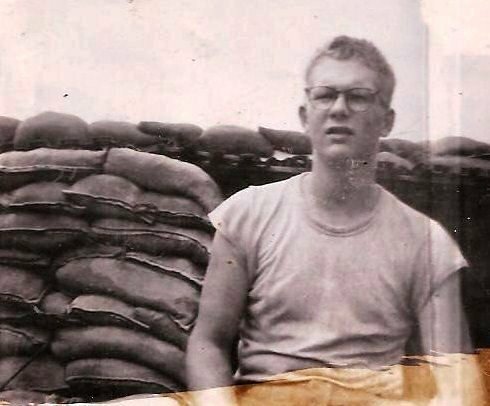 Note: While in Vietnam, Dennis Windsor took pictures on a daily basis. However, after returning stateside, he had all of them stolen from his locker. The ones above are two of four pictures he's uncovered that he sent home to his relatives.